Joe is a fourth-generation rancher who has been raising sheep and cattle in Sonoma and Marin Counties his entire life; a community leader dedicated to land conservation and the economic viability of family farms and ranches; a man committed to the agricultural education of the next generation of farmers; a man working to secure the future of agriculture and open space in our counties. Alex was born on the ranch, and grew up following her Dad around to take care of the animals, fix fences, and now assists with the marketing and promotion of our lamb. 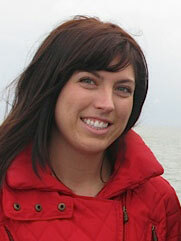 Alex, now 21, is attending college with a focus on environmental planning and economics. Sam has been an integral part of the operation since he was a pup. With one- and two-word voice commands, Sam is on the move! 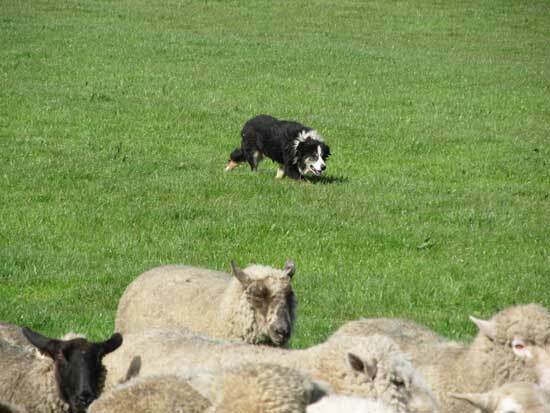 He loves his job of helping the flocks get where they need to go — from moving them from one pasture to another, or rounding them up when it's time to shear — he is the dog for the job! 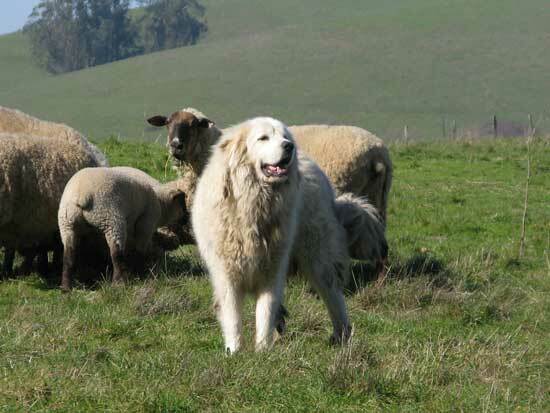 Joe uses six Great Pyrenees guard dogs throughout his operation to help protect his flocks. These dogs live with the flocks and take their job very seriously. 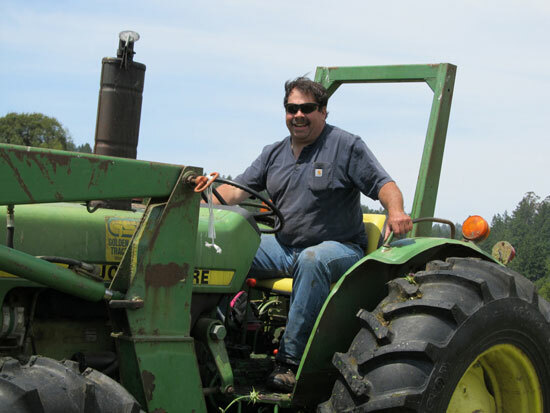 "A man of the land, Pozzi epitomizes the new breed of American rancher, a college-educated entrepreneur who balances economic viability with environmental stewardship." Joe is "equally comfortable sitting down at a table full of bookish resource conservationists, or standing around a barbecue surrounded by born-and-bred cattlemen."